Bucket List Race Ironman World Championship - I will be back! Post-Race Drink A nice cold ?? I got into the sport of triathlon in the mid-90s, I joined a gym when I quit smoking 2-½ packs of cigarettes a day. And the rest is history as they say! I’ve done countless triathlons of all distances, including qualifying for Kona twice and racing there in 2007 and 2015. I co-founded a successful all women’s triathlon in 2010 (the Jersey Girl Triathlon) and an all women’s triathlon club the same year (Jersey Girls StayStrong Multisport Club). Besides racing myself my passion has been to encourage more women to become active and live a healthy lifestyle by inyroducing them to the sport of triathlon. 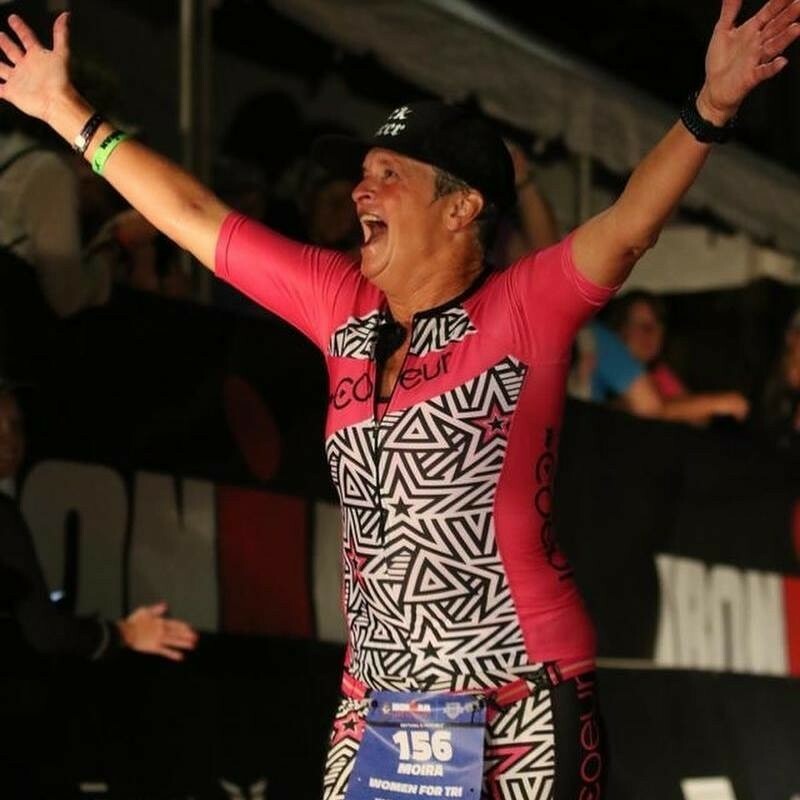 I’ve been able to do this on an even wider platform since becoming one of the founding board members in 2015 of Women for Tri, working with Ironman and the Ironman Foundation. 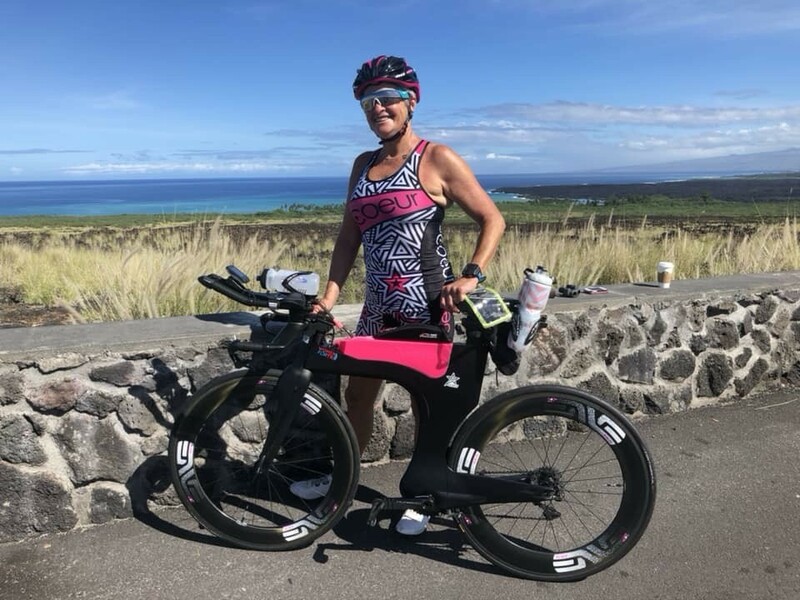 I am also a member of the USAT Women's Committee, a USAT Certified Coach and worked with Ironman developing their successful Ironman Tri Club and IMU coaching certification program. I have been a certified IMU coach and Total Immersion swim instructor also. I had a competitive season of running and triathlons planned for 2017 but was diagnosed with Stage 2 breast cancer in March of 2017. I chose to share my journey through surgery and treatment to help myself and also to help other women who may be going through the same thing. 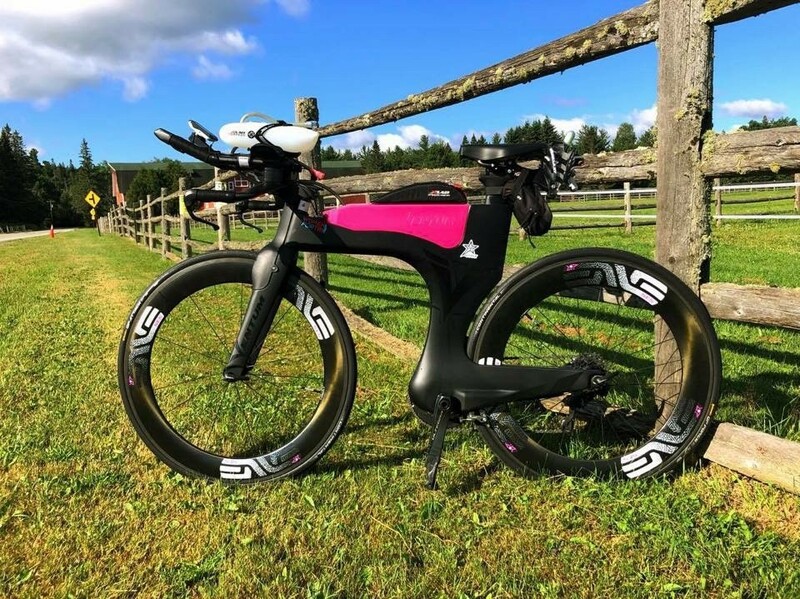 I continued to train throughout and in 2018 I participated in the Wildflower Olympic, Eagleman 70.3 and Ironman Lake Placid 140.6. I was an ambassador for Wildflower and was featured in the Eagleman and Lake Placid video which has allowed me to connect with so many men and women who are going through their own battle with cancer. I am also a member of Coeur Sports Ambassador Team since 2015.